Scan Design – Latex Mattress Store Orlando Florida. Scan Design is located in Orlando, Florida. They are a very large brand with numerous stores throughout the Florida. They offer furniture, bedding and home accessories. In total, they have 9 spacious showrooms across Florida. What is very visible there is their passion for contemporary furniture and an unbeatable enthusiasm for their work. You will be able to see and feel this through their products, but also their highly professional and trained staff who will be able to cater to all of your questions and needs. Scan design has a very interesting history. In fact, it all started in 1967 when a couple of young Danes decided to head for Miami. After having arrived, it didn’t take long until they decided to open the first Scan Design shop in Winter Park, Florida. The idea was that the store would sell the furniture by day and deliver them during the night. 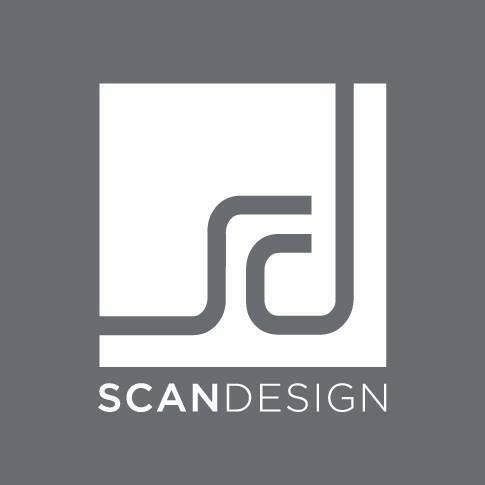 Today, Scan Design is proud to say that they have a little over 100 employees with 268.000 square feet of showroom space in Florida. Their focus is to precise detail and customer service. In addition, they have also made it their goal to provide unique and special pieces which every single customer can fall in love with. They understand that every customer is unique – just as their bedding and furniture is. This includes latex mattresses, latex mattress toppers and latex pillows. This is why all of the furniture at Scan Design comes from all around the world. This includes countries like Portugal, Norway, Germany, Sweden, Spain, Brazil, Denmark,Thailand, China, Singapore, and of course the USA. 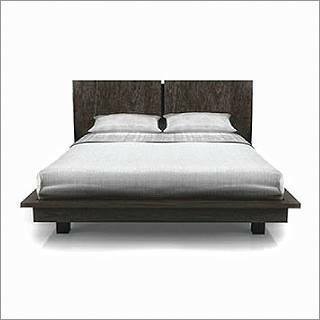 Rest assured, here you will always find the newest furniture and lifestyle trends from around the globe. Here you will be able to find and try latex mattresses, latex mattress toppers and latex pillows with Vita Talalay inside. The brand which has our natural and healthy comfort material inside is Restonic.